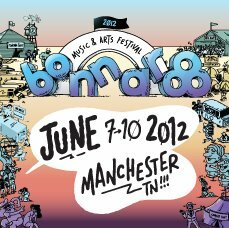 The organizers behind Bonnaroo 2012 have announced a partnership with Spotify to help unveil this year’s lineup to the world. Premiering tomorrow exclusively on the music streaming service, Bonnaroo will release a Spotify playlist containing one song from each artist scheduled to appear at this year’s festival (which runs June 7-10). There are rumors regarding the lineup, but nothing concrete. Who do you think will make an appearance this year? Comment below with ideas and we’ll update you when the playlist goes live.